Bangalore and its surrounding areas have plenty of scenic destinations that can be explored over the weekends. Adding to the beauty of the destinations are some wonderful places where you can spend a comfortable weekend. We bring to you ten offbeat places to stay around Bangalore for a weekend. The Abbydhama Estate Homestay resort is an inviting retreat set in a coffee estate. Surrounded by the mesmerising beauty of Coorg, the estate offers two quaint bungalows, Hosamane and Halemane, to enjoy a peaceful weekend. While Hosamane offers a contemporary feel, Halemane is for those who love to remain in an elegant and traditional environ. 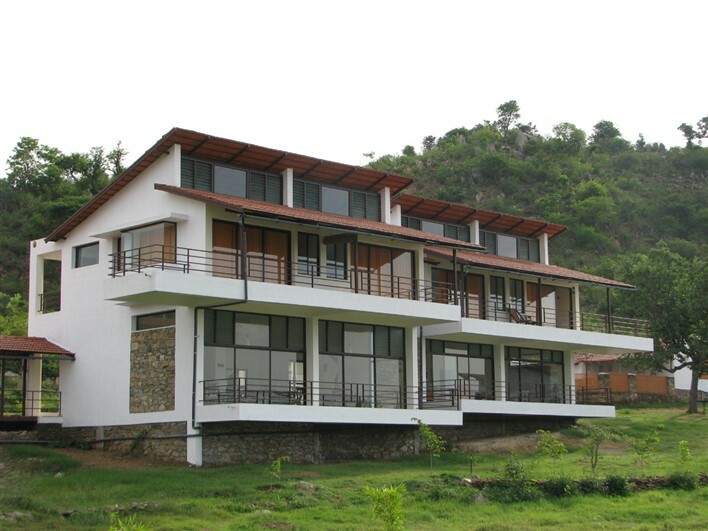 The Abbydhama Estate Homestay is located on the main road to Abby Falls. Hidden Woods Homestay resort is set in a blending ambiance of natural beauty and tranquillity. The homestay offers the unique experience of living in Swiss cottages that are furnished with all the delights of luxury and comfort. The homestay indulges guests through walks around the coffee, cardamom and pepper gardens of the estate. Hidden Woods is located in Srimanagala, about 67 km from Madikeri. Approximately 247 km from Bangalore city centre. Srimanagala isabout 67 km from Madikeri. 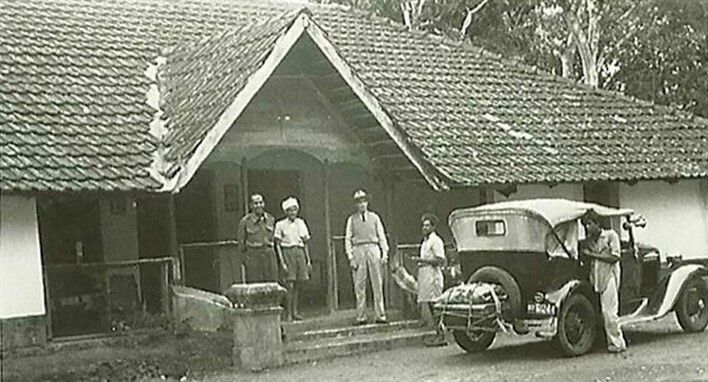 Representing the elegance of a bygone era, the heritage bungalows of TATA Plantation Trails offer exemplary hospitality in picturesque ambiance. TATA Plantation Trails hosts guests in original planters bungalows situated in the midst of lush tea and coffee plantations. These spacious and cosy bungalows provide a chance to experience the charm of staying in an exquisite plantation setting. Approximately 252 km from Bangalore city centre. 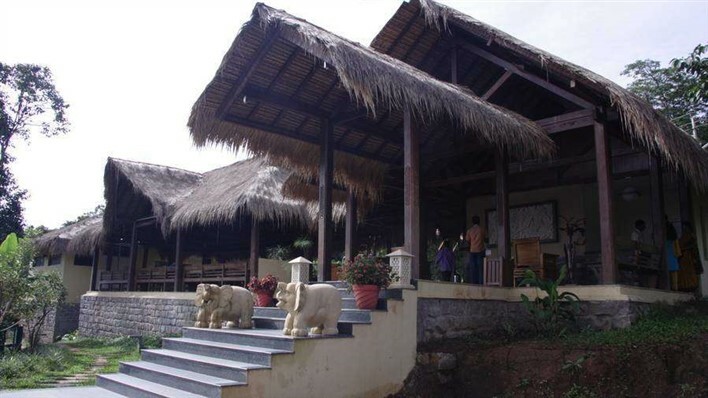 The Bison Resort is one of the finest offbeat places to stay around Bangalore for a weekend. The resort merges the rustic feel of African wildlife to the typical Indian Maharaja styled lodges to offer a spectacular experience of wildlife and luxury. Located in the Karapura village and at the confluence of the Bandipur and Nagarhole National Parks, this resort brings to its guests an experience in wilderness like never before. The Malnad Times is a plantation retreat designed with a rustic feel. Situated in the vicinity of the Western Ghats, the retreat exudes an earthy warmth with the touch of nature. The charming cottages of the retreat are surrounded by green mountains and refreshing plantations and offer spectacular views. This offbeat retreat is perfect for those who want to just sit back and relax on a vacation as well as for those who love to explore and enjoy various kinds of activities. Dhole’s Den is a nature centric retreat that offers a true feel of the wildlife. This offbeat place near Bangalore is perfect for a weekend stay as it is located on the edge of the Bandipur National Park. It is an eco-friendly luxurious homestay designed in a jungle lodge style. It boasts of spacious living units that provide panoramic view of the Nilgiri Mountains and the beautiful landscape. The King’s Sanctuary Resort is an eco-friendly retreat that is set amidst 34 acres of mango orchards and lush lawns. Being located close to the Rajiv Gandhi National Park in Nagarahole, this jungle resort is an engaging getaway full of tranquility and natural beauty. It is also high on the comfort scale and offers all the luxuries needed to enjoy a comfortable vacation. 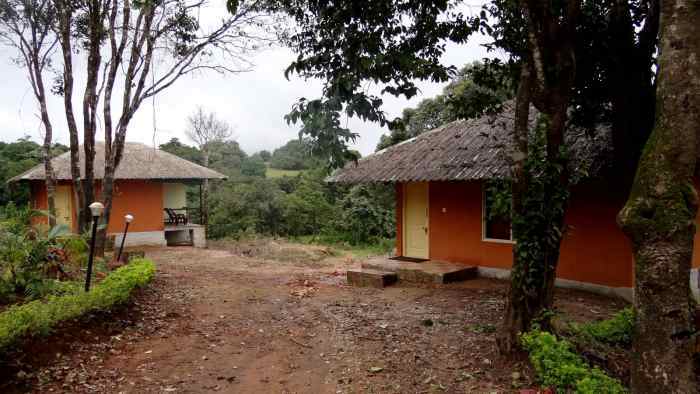 Red Earth Kabini Resort is a fascinating picture of beauty and serenity. Its captivating earthy cottages are adorned with mud walls on the outer side while a host of luxuries await the guests inside each cottage. Set against the calm backwaters of Kabini Dam, this resort is an exclusive getaway that is surrounded by pristine natural beauty. 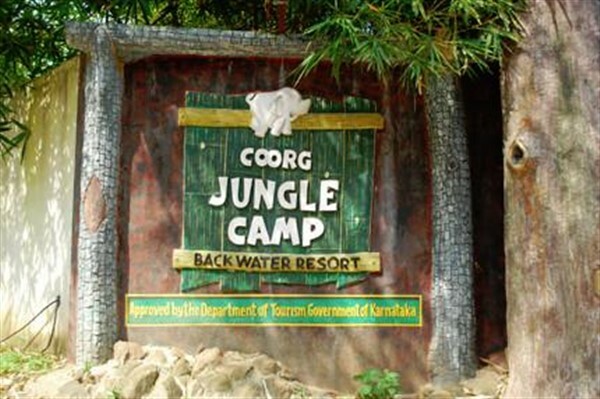 Coorg Jungle Camp is considered to be one of the finest river side resorts near Bangalore. This offbeat place welcomes guests to wide open areas, lush coffee plantations and abundant greenery. The Harangi back water and the forest area provides ample opportunities to enjoy nature from close quarters. 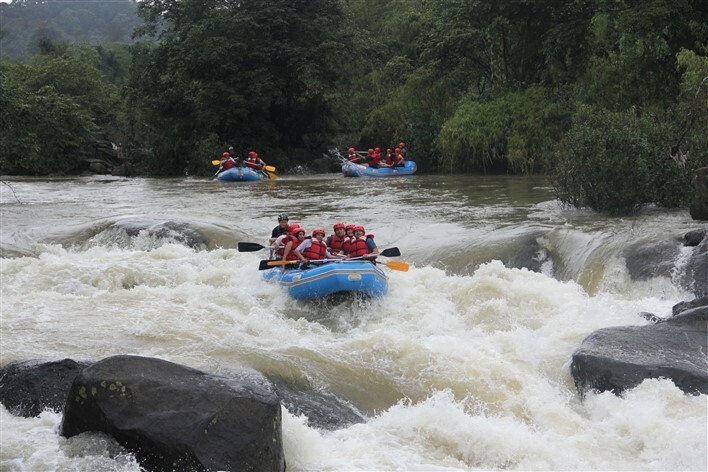 It is an ideal place for those who love outdoor activities. The Hill Resort is a cottage styled retreat that is surrounded by lush green environs. The resort offers tastefully done up wooden Swiss Cottages that provide the best amenities and luxuries. Nestled in the foothills of the Western Ghats this resort is situated just 27 km from the heart of the Sakleshpur town. Guests can enjoy their vacation in a serene environment while being just a little distance away from the hum-drum of busy life.